From a family of musicians, choreographer Samuel Feldhandler investigates ways of translating musical forms within a dance context as his main approach to choreography. His first solo work, B-Minor Sinfonia (2012), dealt with counterpoint, while his second, the quartet For Four (2014), with harmony. These two techniques have followed him in all his later works, such as in the trio ohne Fuge (2016), which was looking into the forms of the fugue and the canon. He has written four pieces in the form of a sonata to this day, including two solos and one duet, as well as the book First Movement Form (2017). His latest work, 'd he meant vary a shin's, is a trio dealing with the form of theme and variations. 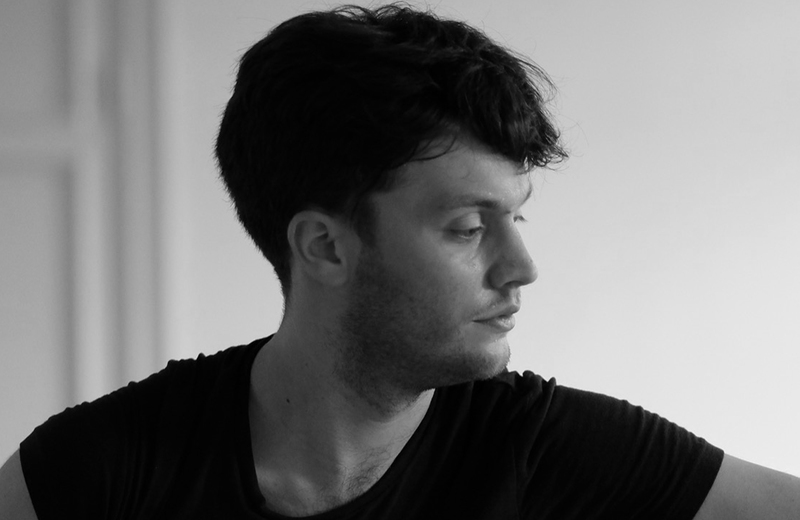 Samuel holds a BA in contemporary dance from MTD (Amsterdam) and a MfA in Choreography from DOCH (Stockholm). ICK offers him a residency in March 2019 at Studio de Vlugt to develop his new work Fake Dances. “For my time at ICK, I want to focus on the work Fake Dances. This work builds on my approach to choreography through translating musical practices in dance, and focuses on jazz forms and on the tool of the fake book (a collection of scores with only rudimentary information used by Jazz musicians). Fake Dances brings set material and improvisation in dialogue and explores the space between composition and interpretation.